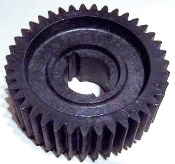 Zumex Small plastic gear. Plastic Gear ø 101 mm 39 Teeth. Use for all models. 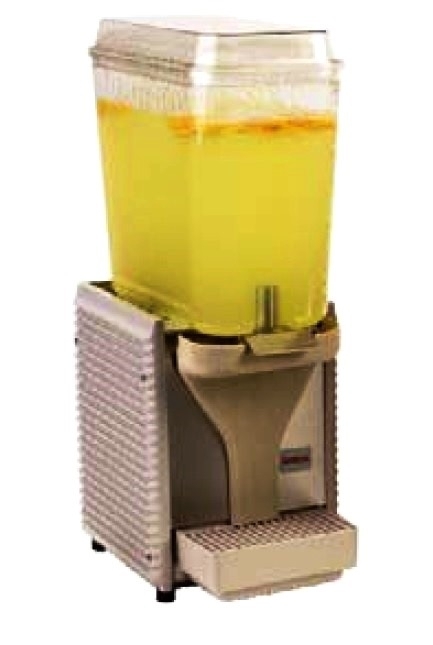 Please verify the size with old gear in the machine before ordering. Fits all Zumex models Z-100, Z-200, Z-32, and Z-38.